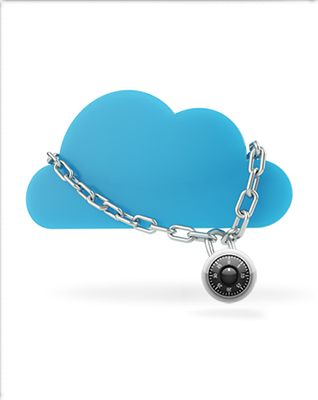 The next step beyond stand-alone operations and data-sharing between connected devices is the addition of a secure private secure cloud interface. Organizations that choose this option add Internet access to their existing shared Item catalog and allow web-based users to securely manage Items, categories and inventory reports. Valid users are created by the designated organization administrator and each user’s individual access permission level can be restricted to limit privileges and areas of influence. Generally, users can manage individual Items, generate reports, catalogs and categories. Beyond basic Item information, cloud users can add additional information elements to each Item that range from custom fields to attached documents and digital photographs. From the cloud interface, Item collections can also be imported and exported. As Items are enrolled or seen as part of daily operations or seen during a coordinated inventory, users accessing the cloud interface can remotely monitor those operations in real time.